Online gambling, or more precisely, online casino, is now the dominant form of gambling in the UK, according to the latest research done by the UK Gambling Commission (UKGC). 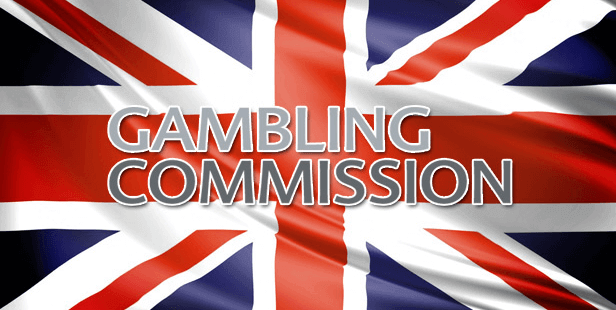 The UKGC submitted its gambling market report covering the period from April 2015 to March 2016. 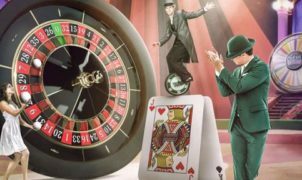 Therefore, the stats are actually already outdated for over a year, which might implicate that the growth of online gambling currently even surpasses the results shown by the report that has now been brought forward. Online Casino is the top online gambling vertical, generating revenue of £2.6 billion, of which £1.75b came from slots. (Poker, which the UKGC lumps in with the casino category, generated just under £99m.) Remote sports betting totaled £1.8b, with bingo (£152.6m), exchange betting (£152m) and pool betting (£26m) well back of the pack. Interesting to note is also he number of online gamblers who opted for self-exclusion, which totaled over 611.000 in the reporting period; this is far higher than in other countries. Of the 2.6 billion pounds spend in online casino’s by UK customers, it is not exactly known what is spend on Live Casinos. Indications in other countries tend to make 10% the average spent, which means 260 million pounds. Online slots remain the most popular, especially in time played and turnover. 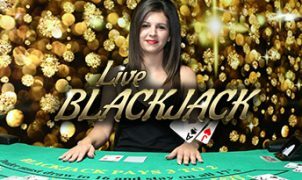 The net revenue generated per wager and ultimate life time value of customers is higher in the live casino vertical.